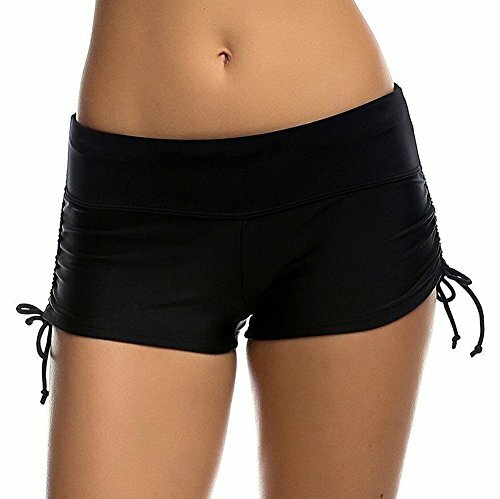 Loose fabric,give you more freedom.With this bottom,enjoy the life. 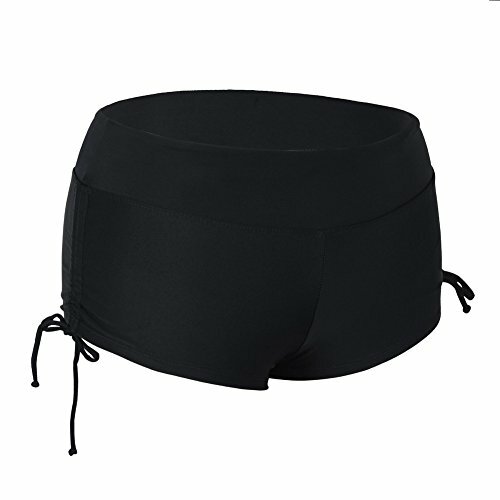 Wide stretch waist provides a comfortable fit;Adjustabl waistband make perfect fit; Mid-rise boyshort swim bottom features cinching drawstrings at the outseams. Full lined;Full rear coverage. Compression for a slimming look; Moisture-wicking technology; Movement-friendly stretch. UPF 50+ fabrication blocks harmful UVA/UVB rays;100% chlorine proof and 100% colorfast to stand up against continual use in a chlorinated pool.